Apple has just made available for download watchOS 3.1 beta 3 for Apple Watch after releasing beta 3 of both iOS 10.1 and tvOS 10.0.1 earlier this week, and beta 4 of macOS Sierra 10.12.1 yesterday. 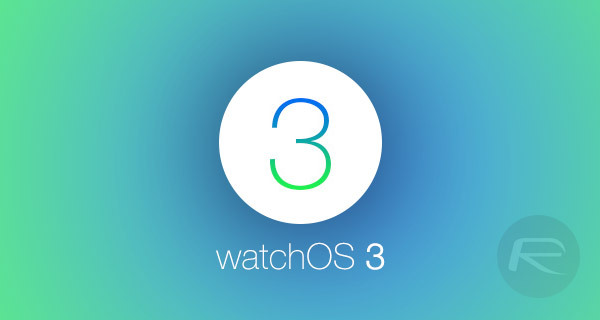 This third beta comes in just a week after the Cupertino-based company seeded beta 2 of watchOS 3.1 as watchOS 3.1 continues to build a stronger and more stable platform on the foundation of the publicly available watchOS 3. This latest build is currently available to all registered developers with the necessary privileges, but more on that later, the question right now is, what does watchOS 3.1 beta 3 features for the original Apple Watch, Apple Watch Series 1, and of course, the Apple Watch Series 2? watchOS 3 gave the Apple Watch an evolutionary leap in terms of features and performance improvements when compared to watchOS 2. A new App Dock, Breathe app, Activity sharing, refreshed Watch Faces, and more laid a solid foundation for Apple to perfect that experience. 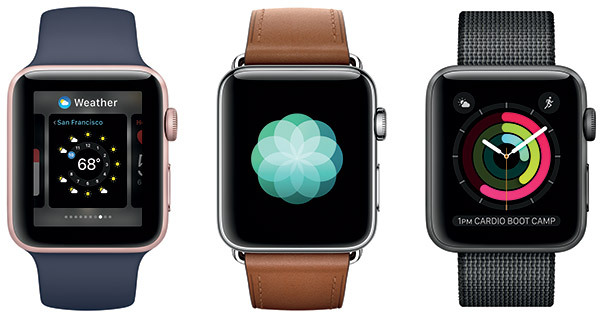 When Apple released beta 1 of watchOS 3.1 to developers, a lot of digging around revealed that the firmware packed no major new features and as it focussed on addressing bugs and performance issues found in watchOS 3. watchOS 3.1 beta 2 was not any different either, and as of right now it appears that watchOS 3.1 beta 3 also appears to follow the same pattern with the usual bug fixes and performance enhancements at the helm of the changes with this beta seed. That said, we will be sure to update this post as and when more information surfaces regarding watchOS 3.1 beta 3, but don’t hold your breath on something new to peek through just yet. The latest beta can be downloaded over-the-air by registered developers on Watch running previous beta using the update mechanism found in the Watch app on iPhones running iOS 10. Before updating, make sure that Apple Watch is charged up to at least 50% or plugged into a power source. For those who currently do not have an earlier beta of watchOS 3.1 installed and are not registered developers, they will first need to enroll and register themselves as a developer at developer.apple.com to get started.